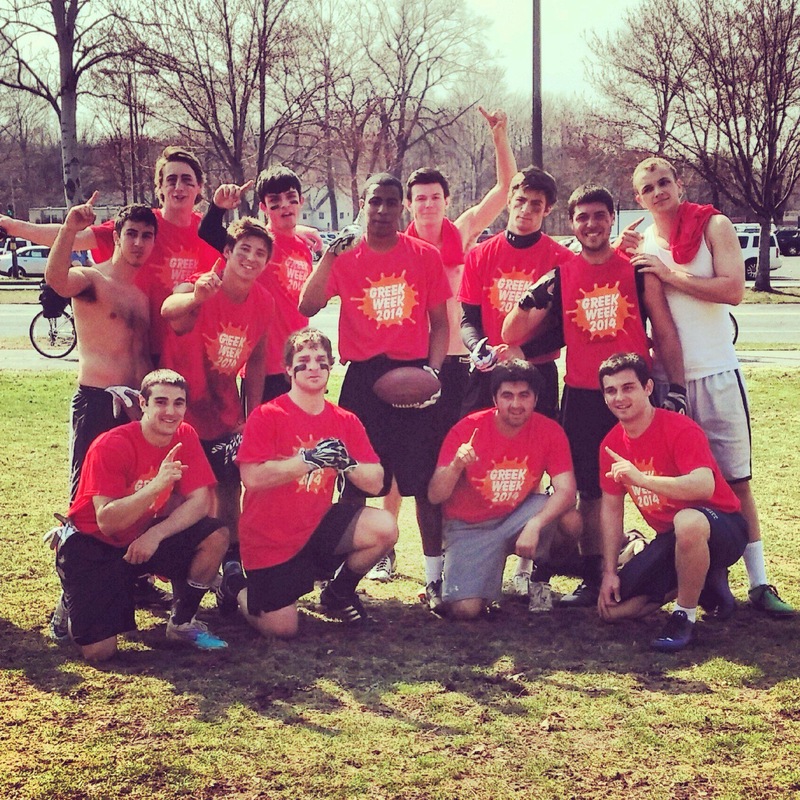 Each Spring the entire Greek Life community at the University of Massachusetts Amherst comes together to benefit one very important philanthropy cause called Autism Speaks. Autism Speaks in a non-profit that raises global awareness for autism and financially supports autism research. The actual Autism Speaks event consisted of a 5k run as well as free music, food, drinks, and various activities for children to participate. Every fraternity and sorority on UMass’ campus engages in fundraising efforts and tries to generate the greatest amount of student and community involvement in the Autism Speaks event. 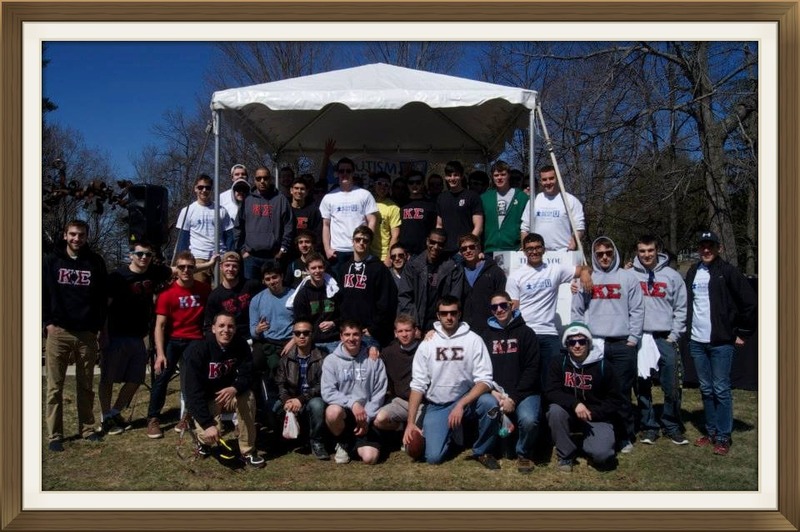 This year Kappa Sigma was chosen to co-host the event with 4 other fraternities and sororities. Autism Speaks was held at Kendrick Park on Sunday April 6, 2014. Leading up to the event, Kappa Sigma donated over 150 hours of community service toward raising awareness for the event. We also hosted a slider eating contest as our Autism Speaks fundraiser and raised over $2,000 toward our cause. Through our brothers philanthropic efforts, we collectively raised over $8,000 for Autism Speaks – more money than any other fraternity or sorority on campus. We extend a huge thank you to all who contributed to our cause and to all the Kappa Sigma brothers for their hard work in the weeks leading up to the event.